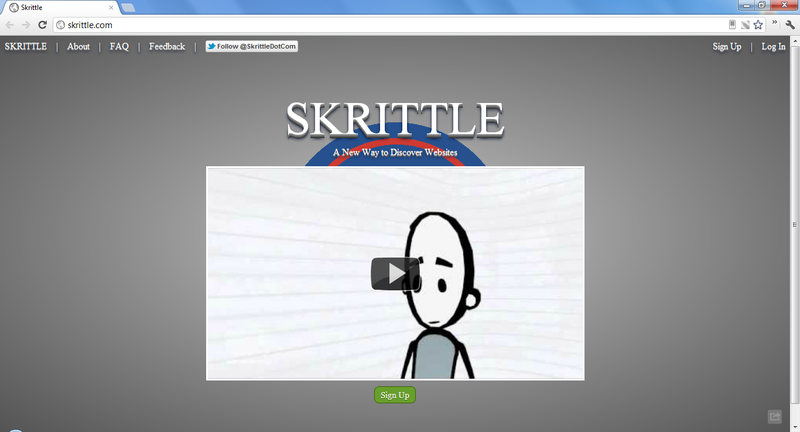 Skrittle is working to actively seek out websites with great content and to help users discover them on the web. After creating your account you will drag the bookmarklet to your favorites. 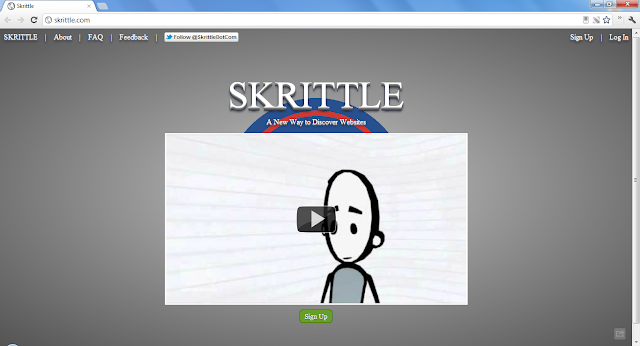 Clicking on it while on any webpage will show websites with similar content.